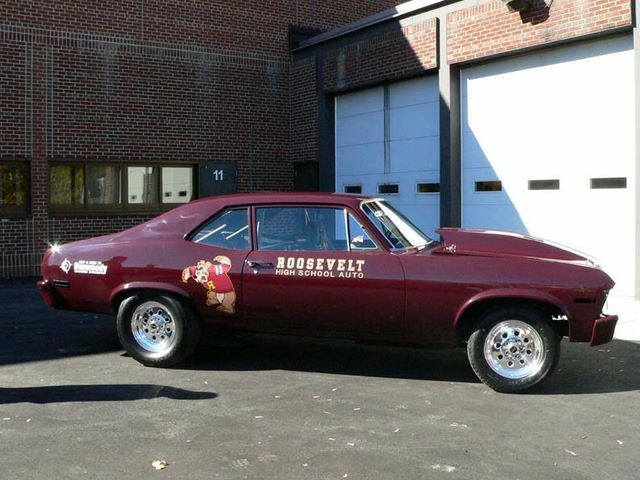 “Men who get kids interested in cars and racing safely are good.” Ashraf, a teacher at Roosevelt High School, could not have put it any better. Here you see the result of a project built by him and his class in order to encourage students to be safe when it comes to cars and racing. 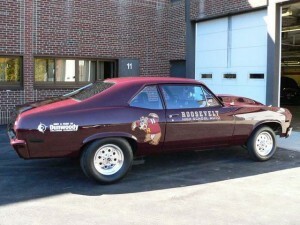 This car competes in the FAST COP high school drags and is actually driven by lucky seniors at Rock Falls Raceway in Carryville, WI. The class was established by Larry White of the Brainard area highway patrol in hopes to encourage kids to race safely. 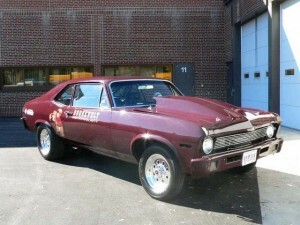 The car is completely street legal (a requirement of the FAST COP class) with a mild 406 small block, TH400 transmission, and 4:11 12 bolt posi rear end. 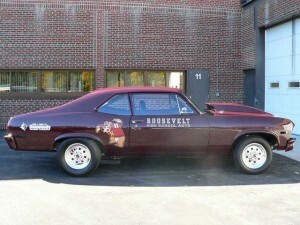 The car has gone 12.40 @106 MPH in the quarter with DOT tires and full exhaust – very fun for all! 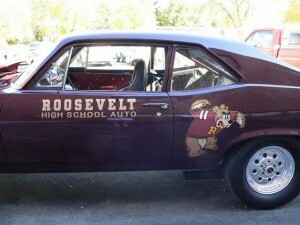 The paint and body work was all completed by Dunwoody Technical College of Minneapolis in the Roosevelt school colors. Ashraf and his class send a special thanks to GROUND-UP, Bruce Gilman (Roosevelt principal), Chuck Bowen of Dunwoody, Al Corda of Rock Falls Raceway, and Larry White of FAST COP.